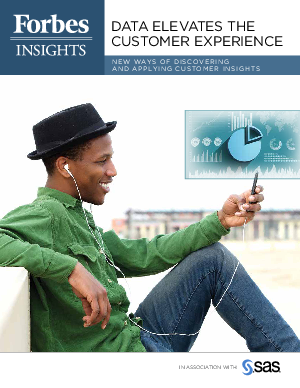 Today’s customer experience requires a combination of individualized insights, connected interactions and an agile approach to meet customers in the channel of their choosing. This means more than simply doing the same things over in the new channels. It requires new ways of exploring customer trends and preferences, and being smarter about responding to these factors.